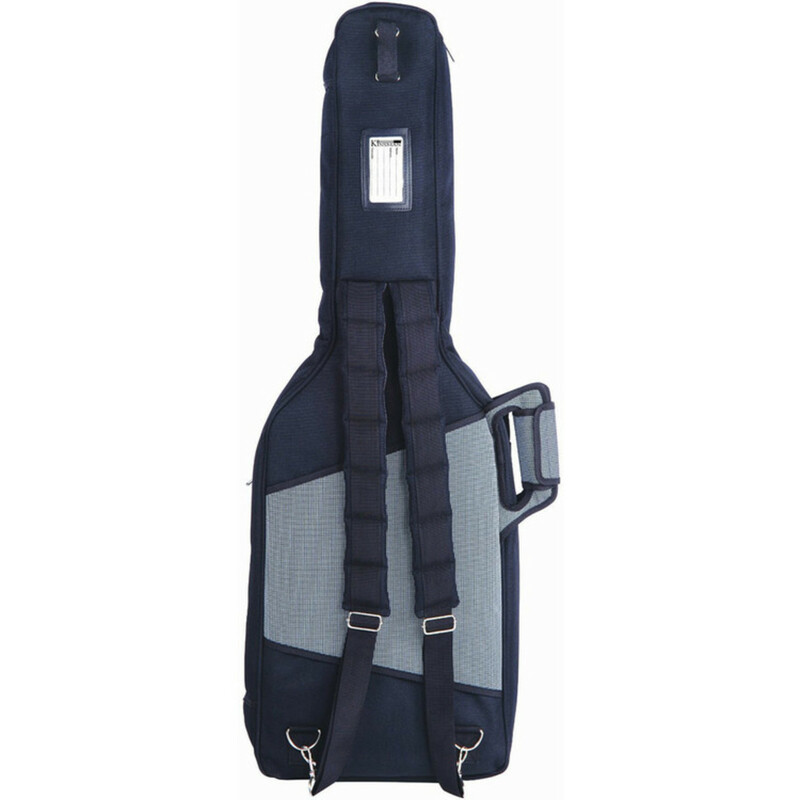 This Premium series guitar bag features strong padded adjustable rucksack-type shoulder straps and for extra ease of carrying, individual padded carry handles are mounted on the side and front of the bag. 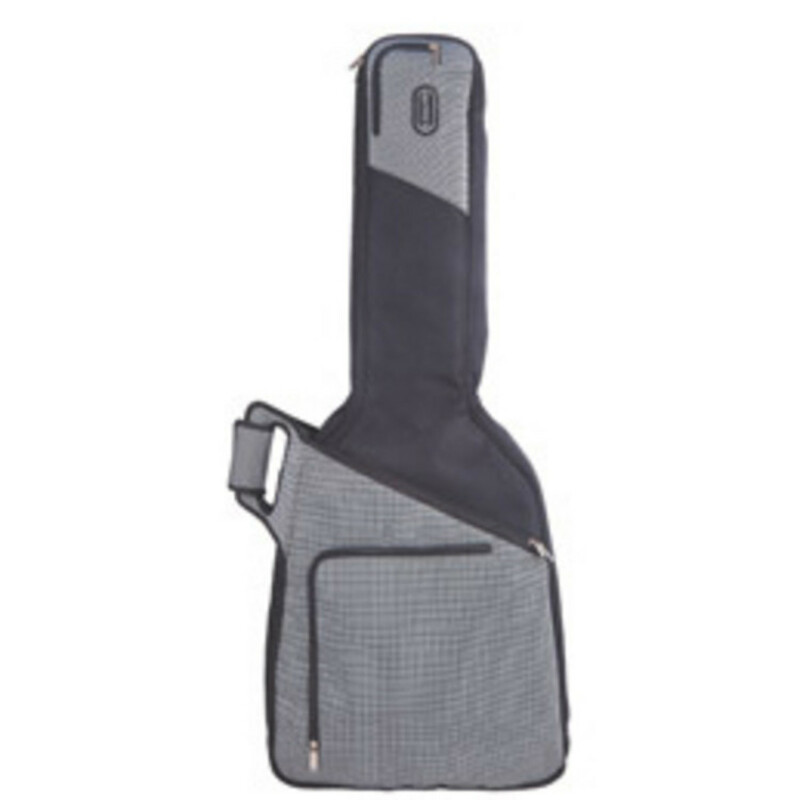 Leads, tuners, music, spare strings, plectrums and so on can be stashed in the two large zipper front pockets, with additional zip-sealed mesh outer pocket. A heavy duty dreadnought sized gig bag with 25mm padding.